As we head into winter and Capetonians prepare for hibernation, the Cape Town Events scene simultaneously quietens down a little. There are a couple of foodie events happening this month, but my favourite things to do in Cape Town for June are mostly on the arty side of life. 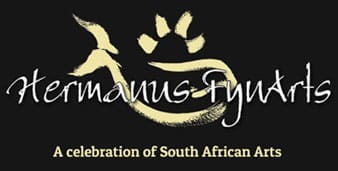 Also, I’ve included the Hermanus FynArts Festival because I reckon it’s close enough and supporting local artists could be the coolest thing you do this June! 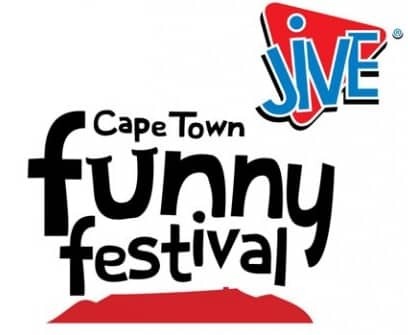 This is a firm favourite with Capetonians looking for a good time. 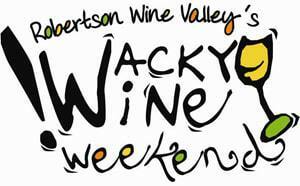 With tickets costing only R100 for the weekend (valid for 4 days) ensures free access to all participating venues in Robertson as well as a tasting glass, festival programme and, most importantly, free wine tasting! If you need more convincing or more information, have a look at their website. This is where all the cool kids (the ones that look suspiciously like book nerds) hang out. This year’s CT Book Fair is being held at the CTICC and promises an exciting programme of literary functions, displays, workshops and events. Get all the information on their site, or book on Computicket. Support local artists in this 10 day festival of exhibitions, concerts, talks and interviews. Enjoy the art scene paired with fine dining and world-class wines from the Hermanus area including the Hemel and Aarde Valley. Visit the FynArts website to get the full programme for the festival.